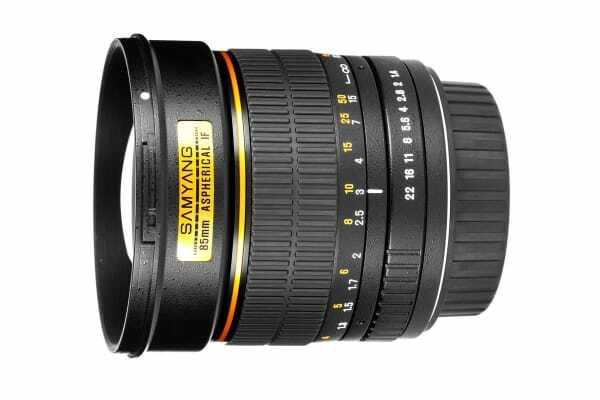 Intended for use with your Nikon DSLR, the Samyang 85mm f/1.4 Aspherical IF Lens is suitable for a wide range of photographic applications. 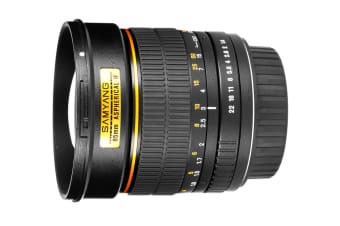 It’s a manual focus lens designed for APS-C or full sized sensors on Nikon DSLR cameras. With a maximum aperture of f/1.4, combined with a focal length of 85mm, you’ll enjoy sharp and vibrant pictures, as well as exceptional detail, even when shooting the most distant objects! 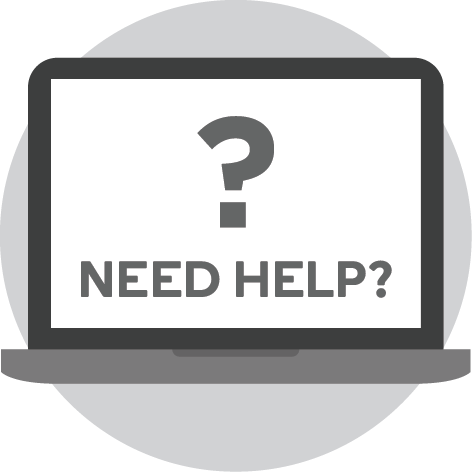 The lens is equipped with internal focusing, restricting the lens from increasing in size when focusing. Internal focusing also decreases the likelihood of dust affecting operation, as opposed to external focusing (or zooming) lenses which have been known to attract dirt during use. The Samyang 85mm f/1.4 Aspherical IF Lens also features new Ultra Multi Coated (UMC) lenses, which aid the transmission of light, while providing resistance to flare and ghosting. UMC also works to improve contrast quality and ensure accurate colour reproduction.